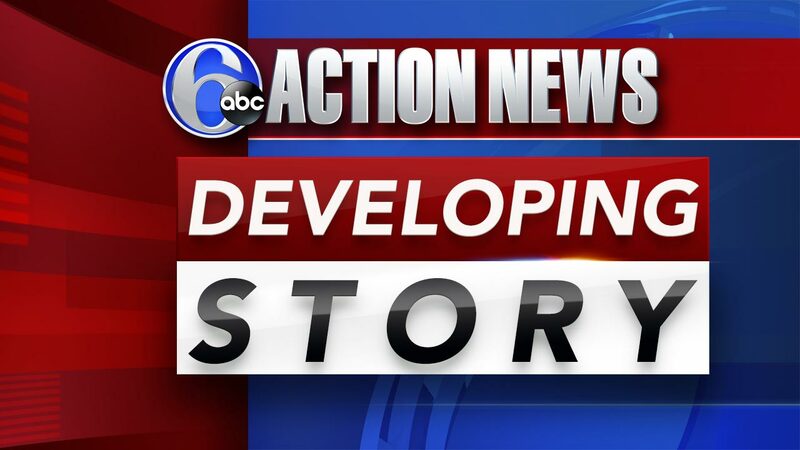 NORTHEAST PHILADELPHIA (WPVI) -- Officials said Woodrow Wilson Middle School was placed on lockdown Tuesday afternoon due to a possible weapon being in the building. Philadelphia police said the incident started around 2 p.m. when a student reported observing another student with a gun in his backpack. The school was placed on lockdown as a precaution and a K9 unit was dispatched to preform a search of the school. As of 5 p.m. Tuesday, officials said the school was still in lockdown status and students were being dismissed by classroom as a precautionary measure. Police said the search was completed around 5:30 p.m. but no weapon was found. The lockdown was officially lifted at 5:23 p.m.
"The safety of our students and staff is always are number one priority in the School District of Philadelphia. Woodrow Wilson Middle School is on lockdown due to a possible weapon being in the building. The School District Police and the Philadelphia Police Department are taking all the necessary precautions to investigate the situation and make sure students are safe."